Regulators authorities in the US have approved Indivior’s long-acting injectable treatment for adults with schizophrenia. Perseris (risperidone) won approval from the US Food and Drug Administration (FDA), making it the first once-monthly long-acting injectable (LAI) for the illness. It will be particularly beneficial for patients whose care can be challenging and means fewer hospital visits. A phase 3 trial demonstrated the drug’s efficacy and showed that the safety profile of Perseris was consistent with the known safety profile of the oral version of risperidone. Maurizio Fava, executive vice chair of the Massachusetts General Hospital department of psychiatry and Indivior clinical research consultant, said: “Treatment adherence is a major challenge in schizophrenia due to the complexity of the disease. It is important to have additional treatment options available to physicians to help them improve their patients’ symptom severity. Perseris contains the second-generation antipsychotic ingredient risperidone, which is established as a treatment for schizophrenia. It uses an extended-release delivery system to form a subcutaneous (under the skin) depot that provides sustained levels of risperidone over one month. The approval sets Perseris up against pharma giant Johnson & Johnson’s Risperdal Consta, which is a LAI that needs to be administered every two weeks. 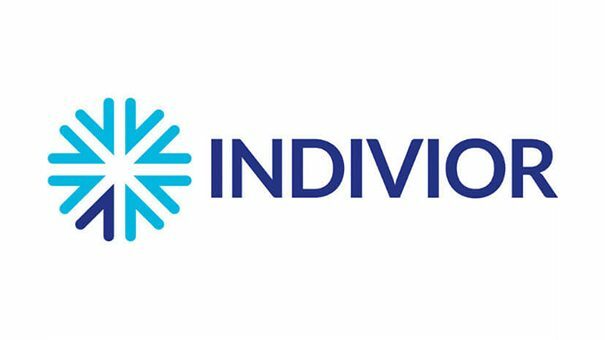 Shaun Thaxter, CEO of Indivior, said: “Schizophrenia is a devastating, chronic and often disabling mental health condition that impacts the lives of people suffering from this illness, their families and caregivers. “The approval of Perseris brings us the opportunity to provide adult patients and their healthcare providers with an innovative treatment option that we believe will make a meaningful difference.